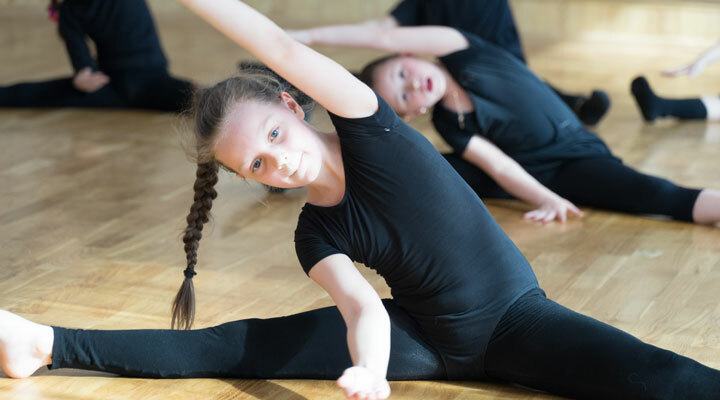 Our recreational program is designed to inspire a love for dance in every student who enters the Dance DNA. 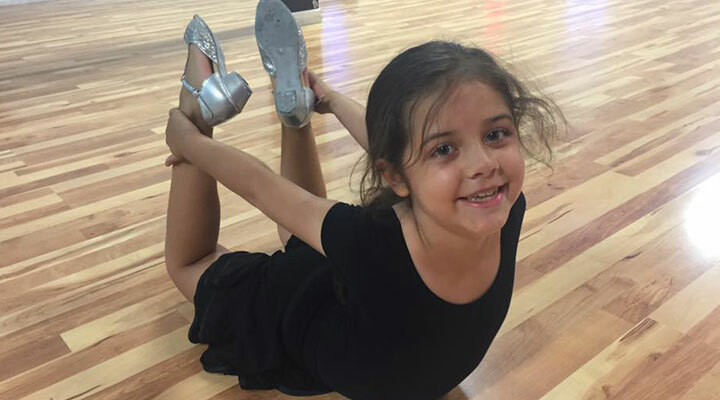 We focus on teaching proper dance technique while encouraging students to use their imagination and have a good time in a fun atmosphere. DAY & TIME: Monday 6:00pm -7:00pm level 1. Monday 7pm - 8pm Level 2.